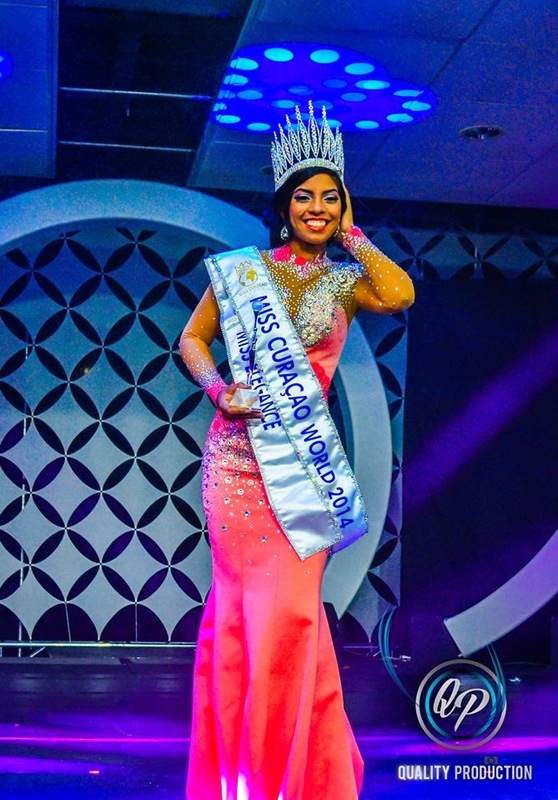 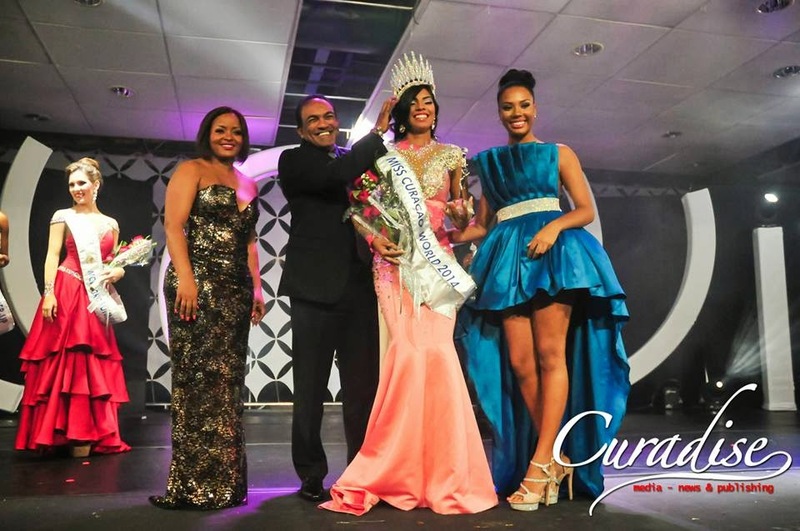 WILLEMSTAD, Curaçao - Gayle Sulvaran (19) was crowned Miss Curaçao World 2014 at the Exhibition Hall of the World Trade Center in Willemstad on May 31. 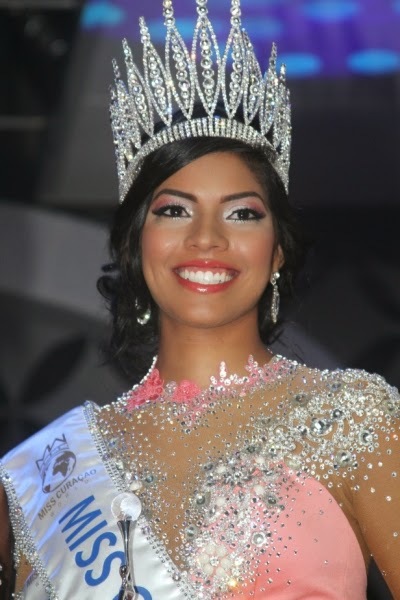 She will represent Curaçao in Miss World 2014 in London, England on December 14. 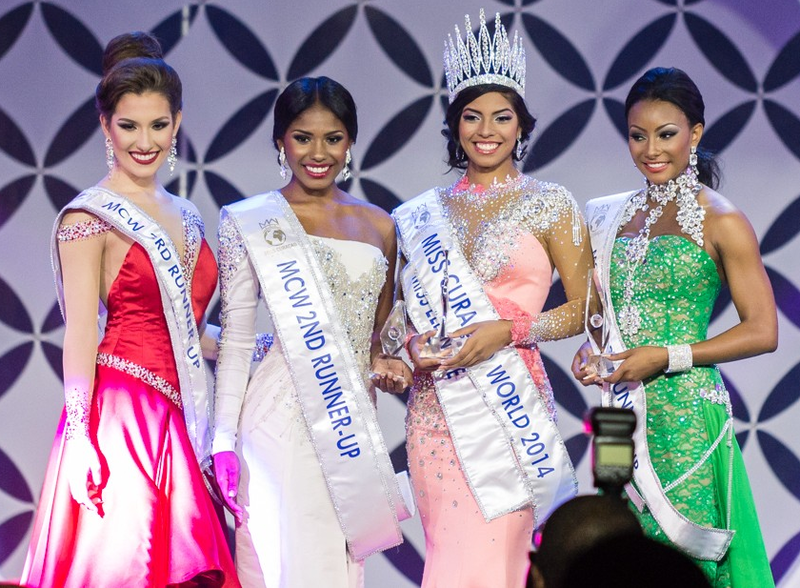 Akisha Albert was the first runner-up, Kiobi Emerenciana was the second runner-up and Alexandra Krijger was the third runner-up.